Earlier this month I had the pleasure of hosting a local workshop outlining some of the tools I’ve used and developed over the last few years. The workshop was focused on ways to Define Your Style & Streamline Your Closet and after announcing it on Instagram I received dozens of messages and lots of requests for more opportunities to participate, which was wonderful and so encouraging! The workshop was a lot of fun and we received some great feedback but at the moment I cannot promise if, where or when there will be more. That being the case, I’ve decided to share all the topics that were covered and the workbook I created to help participants learn more about their style. The workshop was free and, of course, this toolkit is too! So tell your friends, co-workers, family members and anyone else you think might be interested in exploring these topics to simply download, print and dig in! All these concepts have been covered on the blog before but this is the first time they’ve all been updated and compiled into a single toolkit. 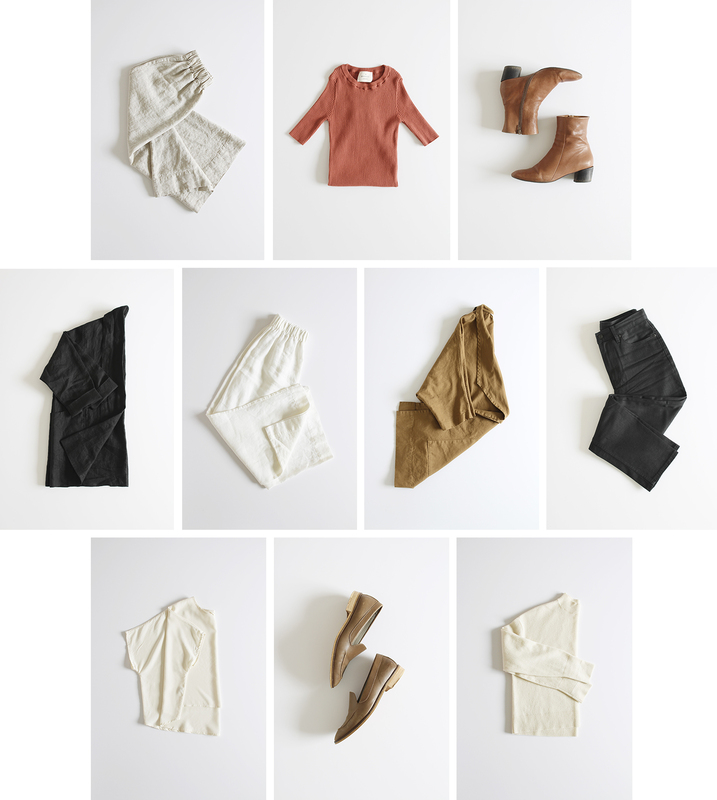 With the Fall 10×10 coming up next week I thought it was the perfect time to share these exercises and give anyone who’s interested in a proper style and closet overhaul a chance to get started! I’ve personally tested and revisited each step (many times) and I owe so much of my current style understanding and closet contentment to this process. My hope is that these tools will really help others too. If you try any of the concepts out I’d love to hear what you think and plan to update and improve these tools over time! Now it’s time to briefly explore these topics in today’s post or you can dig right in by downloading the toolkit via the link below. If you’re ready to make some positive changes to your wardrobe and shopping mindset, then consider this the sign you’ve been waiting for. Download the toolkit and get started today! Why start with a fast? Many of the ‘Lean Closet’ tutorials I’ve read dive right in with a big closet edit. While that can be an integral part of the process, I wanted to start my mission with more of a mental closet clear out to help clear my mind of all the ‘must-have’ items floating around in my brain. It’s also a good idea to let any recent shopping dust settle while you take a break from spending. I also think it’s critical to begin any life change with a pause and some introspection. We’ve been cultivating our style and shopping habits for a lifetime and they won’t change overnight or with the simple eradication of old jeans and ill-fitting sweaters. This process is as much about getting to know yourself as it is about building your dream closet. I believe the better you know yourself the better choices you’ll make when the time comes. What are the shopping fast rules? There are no official rules but this particular ‘fast’ is focused on 30 days free of clothes shopping (and/or beauty products if you want cut back in that department too). It’s just about the non-essentials so if all your tights have runs, pick up a new pair, you won’t be disqualified. Really it’s about taking time to pause, simplify and gain a little bit of perspective. Why I still use shopping fasts. I try to start each year with a shopping fast and occasionally do one at the start of a season. It helps me take a breather from the frenzy of the fashion blogging industry when a new season starts and serves as a great opportunity to recalibrate and plan for the upcoming months without the stress of ‘keeping up’. The Define & Streamline Toolkit covers all the objectives and benefits of shopping fasts and 10 tips to help you succeed! Using fashion to tell a unique story is the basis of personal style. Every time we put together an outfit we’re telling the world a bit about who we are. We’re suggesting that we belong to a certain demographic or socioeconomic group. We’re indicating our values, whether it’s as simple as saying ‘I care how I look.’ or ‘I don’t care how I look.’ Of course this is a very surface level and often subconscious understanding of the story but people are reading it whenever they see us. The point we’re trying to get to with these exercises is being able to tell a story that accurately represents who we are, in a way that feels great. Before we define our style we need to stop and reflect on how our history and experiences have defined us as individuals and how that influences our choices in what we wear. We need to understand our personal style story up until this point. A good place to begin is by asking a few questions about prominent factors in our lives. This exercise has helped me recognize several influences that I hadn’t considered important before. Things like being an only child, wearing a uniform in grade school, being very introverted, having artistic but practical parents and living in Canada are huge influences on my personal style story. 1. PERSONAL HISTORY – How have your past experiences influenced the way you dress? 2. VALUES – Does your philosophy, spirituality or religion impact your style choices? 3. CULTURE – How did your upbringing affect your taste? 4. COMMUNITY – Do the people around you inspire your style? 5. FINANCES – How do your finances impact your choices? 6. 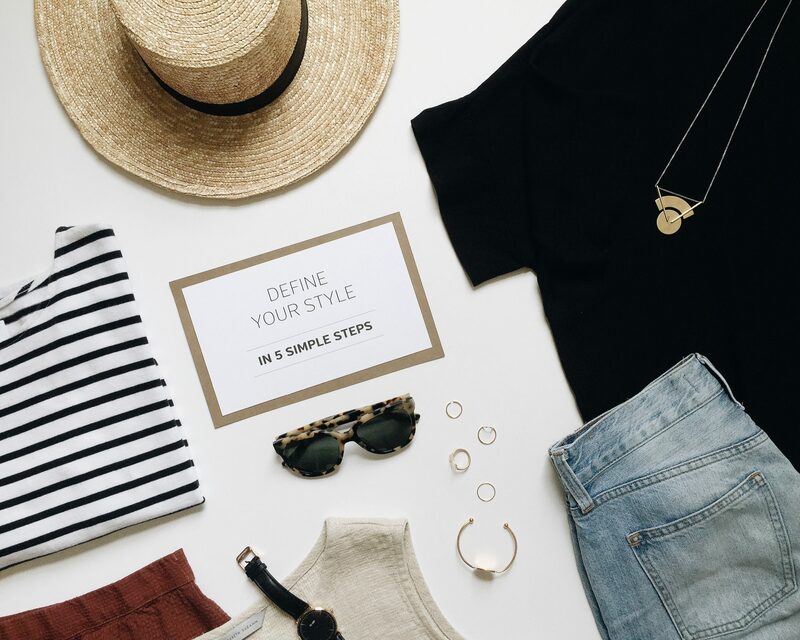 LIFESTYLE – How does your day-to-day life influence your outfit decisions? 7. LOCATION – How does where you live impact your wardrobe? 8. BODY – How does your body image affect your style? The Define & Streamline Toolkit digs into these 8 key topics to get you thinking about how your style got to where it is today. Being able to acknowledge when a mood, activity or situation is triggering our shopping impulses is half the battle when it comes to shopping with intention and consuming fashion more consciously. The Define & Streamline Toolkit goes into more depth about how to recognize these triggers and avoid them better going forward! This is probably the topic I get asked about most and it’s one I love to explore and revisit often. Defining my personal style was a critical step for me and has been integral to the success of my closet mission and blogging business. Once I spent some time thinking about it and assigned a few key words to my style it felt a lot clearer to me, instead of just being a jumble of ideas floating around in my head. Having a definition in mind really helps when it comes to getting ready, planning looks, shopping and especially when I’m deciding what items need to go to keep my closet lean. The good news? You already know your personal style definition, you just haven’t put it into words yet. A lot of the people I’ve talked to about this topic have said they find it daunting or intimidating. That, and, ‘I don’t really have a style.’ is a common phrase I hear but it’s just not true! It might be that your closet is just too packed with things you don’t actually love to wear or that you’ve just been in a rut lately. But absolutely everyone has a personal style that’s worthy of a proper definition. Of course, nothing is set in stone here, so feel free to sit with your style definition for a bit then adjust as needed! The Define & Streamline Toolkit will walk you through a simple 5-step process to get to your concise style definition. It’s all about trusting your instincts and identifying what feels right and what doesn’t! The next tool I’ve found instrumental in streamlining my style has been to create a colour palette. This doesn’t mean I never stray from these colours but it really helps me to assess at a glance whether or not something will work within my existing closet and how I can mix and match more items I already have. Fundamental: These are the three colours you LOVE to wear and choose for your key pieces, like jackets, shoes, trousers, coats, sweaters, etc. Core: These are most likely neutral tones that pair well with your fundamental tones. 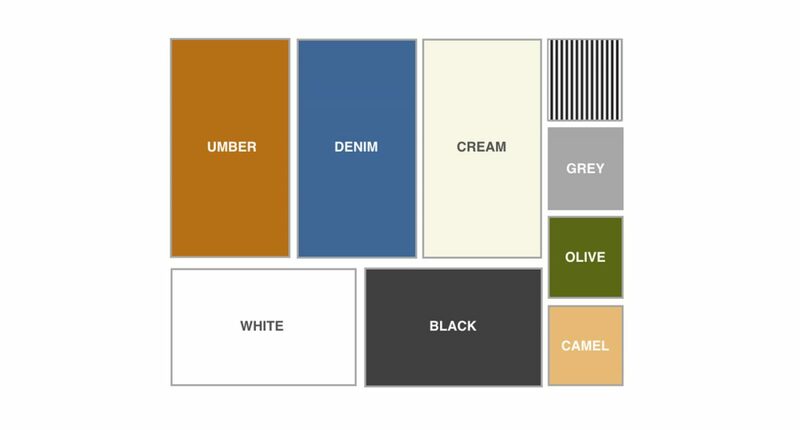 This might be denim, black, white, grey, tan, cream, etc. Accent: Accent colours are great for your accessories and one-off items like shoes, statement pieces that you would pair with your fundamentals and add interest. The Define & Streamline Toolkit provides a colour palette template for you to fill in. Grab your pencil crayons! 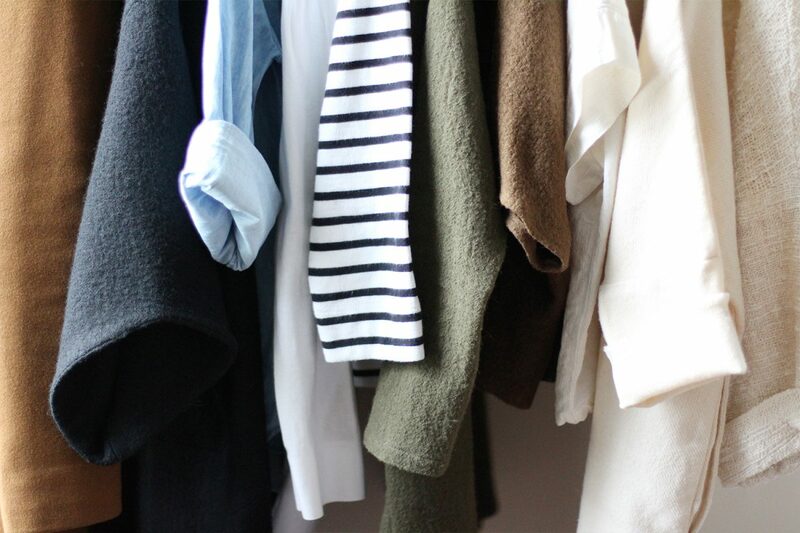 Now that we’ve defined our style and have a colour palette in mind we’re ready to tackle the dreaded closet clean out! 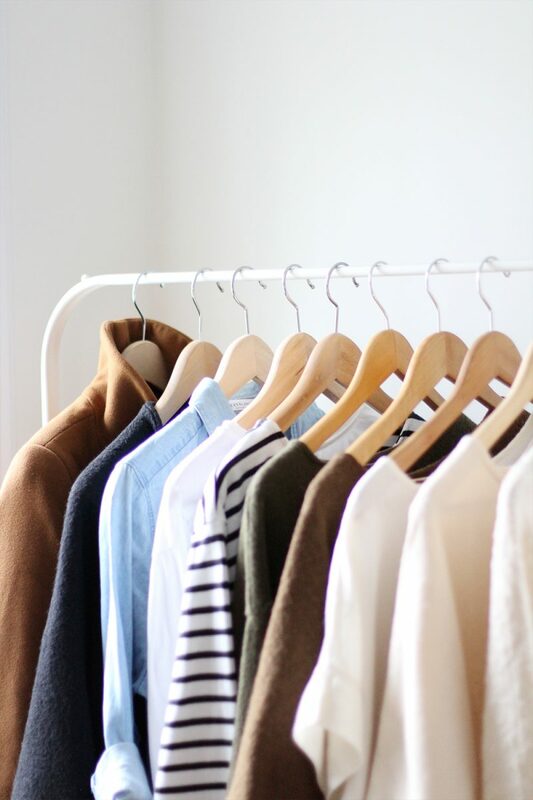 I’ve tried to boil the process down into 5 easy steps and these are the ones I follow whenever I conduct my seasonal edits to keep my wardrobe well-edited. 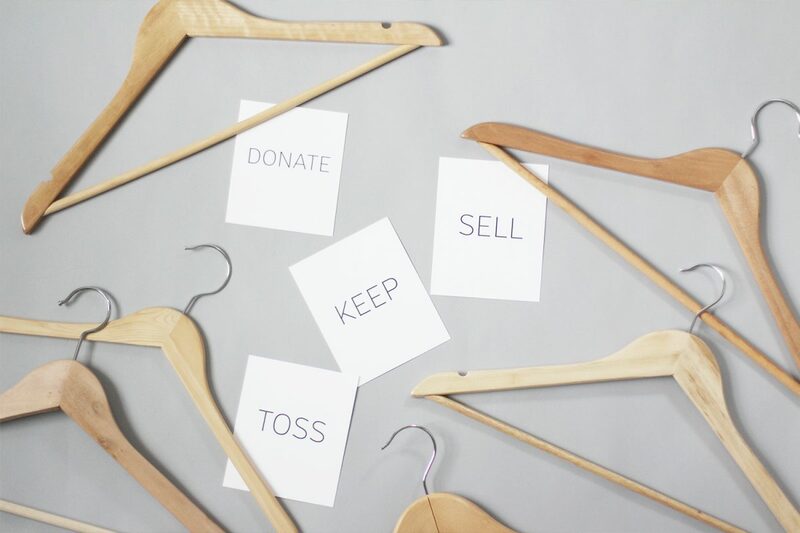 1 | Start by setting a closet edit goal. What is it that you’d like to achieve with this closet edit? It there a certain number of items you’d like to reduce to? Maybe you just want to have enough room for your clothes. 2 | It’s time to make a mess! Pull everything out into the open, whether it’s on clothes wracks, on the floor or on your bed. 4 | After all that sorting, you’re ready to get organized. 5 | Last but not least, the maintenance phase! Now you’ll probably be feeling pretty darn good, which is awesome, but if you’re not careful, you’ll be right back where you started! 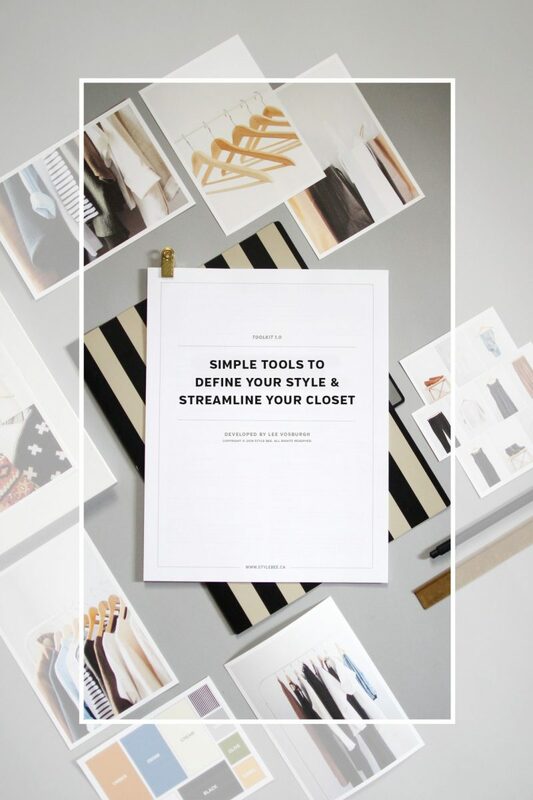 The Define & Streamline Toolkit will explore all 5 steps in more detail to help you make good choices about what stays, what goes and how to maintain your freshly edited wardrobe. 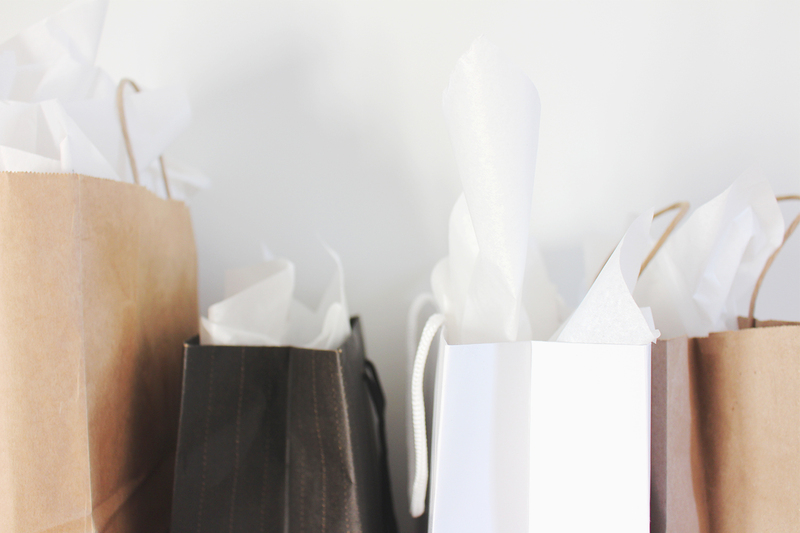 If you’ve been around these parts long, you’ll know wish lists are one of my favourite tools to maintain a lean closet and streamlined style. I’ve used a wish list every season for years now and they have been integral to keeping to a specific wardrobe aesthetic and adding only the pieces I’m most excited about. Keep your list to 10 items or less, which sounds easier than it is. If you change your mind, that’s cool! Put the list away and forget about it for a few days. 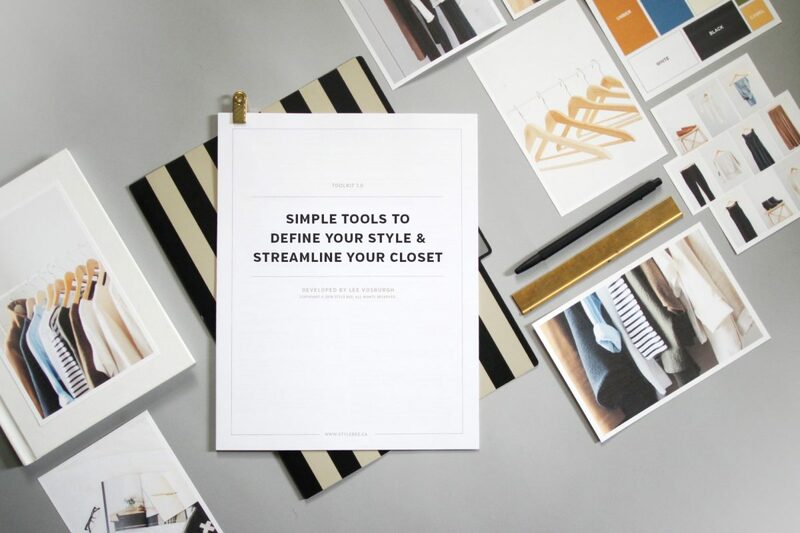 The Define & Streamline Toolkit has a wish list template for you to fill in (and keep handy) and covers the 5 questions I like to ask before I add anything new to my closet! 8 | TRY A 10×10 CHALLENGE! The 10×10 Challenge is probably the most well-known topic from the toolkit and it’s the last step in this series of exercises and I cannot recommend this exercise enough! 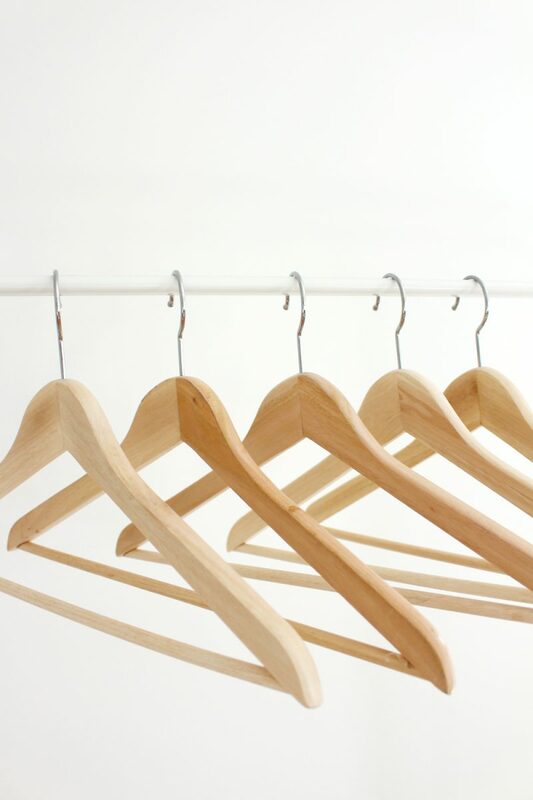 Even if you’re not into minimalism or lean closet living it can be so useful for anyone interested in exploring their style and making their closet work harder. This is meant to be a fun and helpful exercise, not a daunting or rigid task. You can limit yourself to only those 10 items for the full 10 days or just wear those items to work or after work. Take the weekend off and do 10 business days (that’s what I started with). You can try a smaller challenge first if you prefer with only 6 items over 6 days or up the ante and choose a few more items to style over a longer period (I’ve done 20 pieces over 20 days before and 30 items over 30 days). Do whatever makes it feel manageable but still be sure to challenge yourself! Plus, there is a huge community of folks from all over the world ready to welcome and encourage you. Just check out the #10x1Friends and #StyleBee10x10 feeds for all the proof you need! The Define + Streamline Toolkit includes a 10×10 prep sheet and daily bullet journal to help you make the most of the exercise! I hope you’ll join us for the next 10×10 Challenge, beginning on October 22nd! *This material was created solely for non-commercial and informational purposes and is strictly for personal use. COPYRIGHT © 2018 STYLE BEE. ALL RIGHTS RESERVED. And there you have it! Some of my favourite steps and exercises to help you build a better relationship with your style and wardrobe, all in one spot! This resource is something I’ve wanted to create for a long time so I really hope you’ll give it a try and let me know what you think! 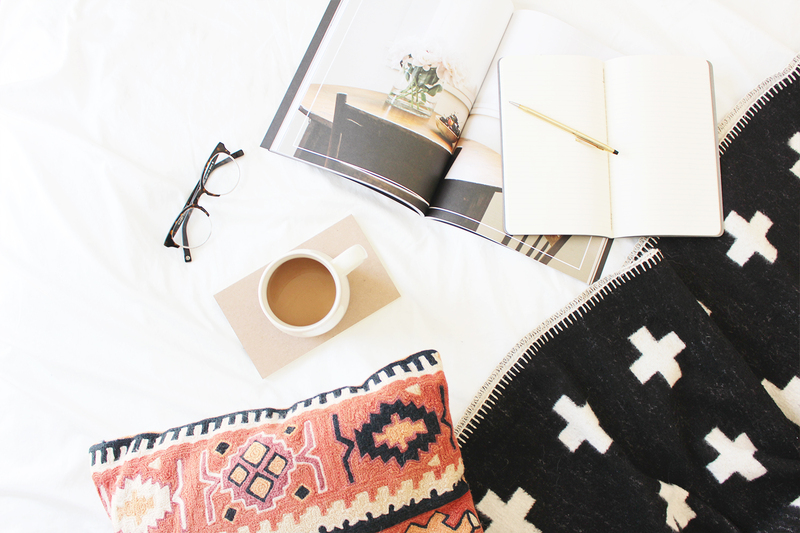 THANKS SO MUCH FOR READING + SUPPORTING THE WORK THAT GOES INTO STYLE BEE! Stay tuned for an all new style post coming later this week! Thank you so much for this amazing and thoughtful guide. I am just beginning to examine my need to shop. I love fashion and subtle trends. But I have more clothes than I can ever wear. It is wrong for me. I am going to work on this all the rest of October. Can I ask where you got that kilim pillow? I love that you included a section for helping one find their style. I feel that’s where I fall short the most. It makes planning a small wardrobe really difficult. Thank you for this! “Being human” – lol, this made me chuckle. Lee, this PDF and this blog post is going to become the “go-to” place for information like this on the Internet! Whoa, girl. Fantastic. I know that Anuschka Rees also has good information on this type of editing and workshopping of your wardrobe, but this really looks so wonderful. Congratulations on a job really well done. Thanks so much for putting together this helpful toolkit! I’ve streamlined my wardrobe quite a bit over the past couple of years, but this is a great “professional development” opportunity! Wow! The toolkit is a great job! Thanks for the hard work putting all the elements together. Especially useful is to reflect on one’s own Lifestyle and Community: what the wearing occasions are, how others around us are dressed and if they expect us to wear something particular. Perfect timing for this! The weather has gotten crisp quickly and I’ve just taken out all of my cold weather pieces to play with. Great to have all of these pieces in one document! Thank you! Brava! So well presented and amazingly helpful. Your colors are almost mine, and that helps a lot. Your methodology is well thought out for a step-by-step approach. I wish you made house calls. Thanks for this. Was looking at my “full” closet and this is just the thing. Thank you so very much!!!! You have encouraged me to throw out and sell pieces I don’t wear. I still have progress to make but you’ve given me a road map towards that goal!